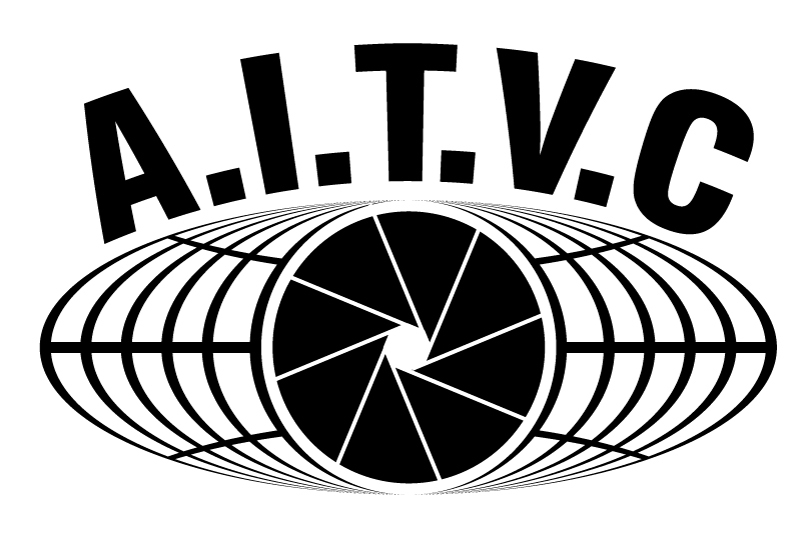 Welcome to A.I.T.V.C, the world of Garth Cruickshank; an actor, comedian, DJ, host, voice of literature and Perrier award winner with a range of talents for hire. A native of Scotland and newly returned to Edinburgh after 8 successful years in London having gained a following through his pub quizzes and regular DJ slots. To stay up to date on all the goings on, follow Garth through Facebook, Twitter, LinkedIn or stay in touch via the A.I.T.V.C website. "Refreshingly daring and just plain weird... Certainly a talented character actor"
"More energy than many big names in star venues"